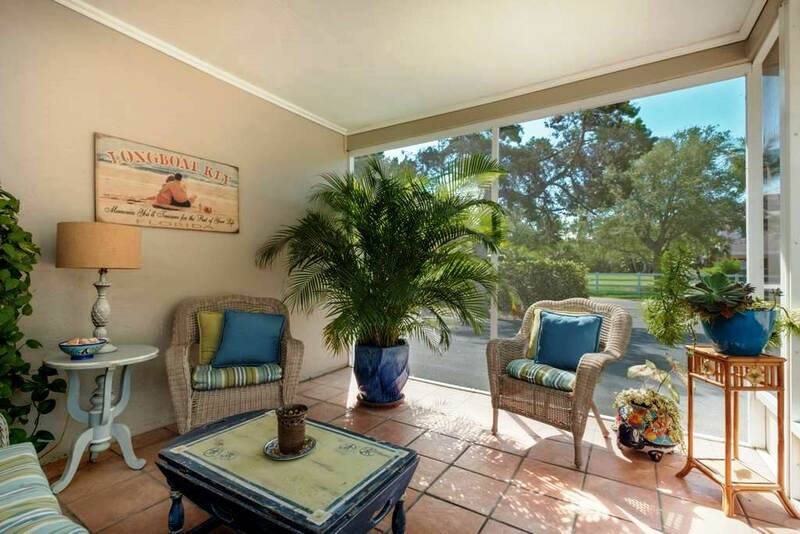 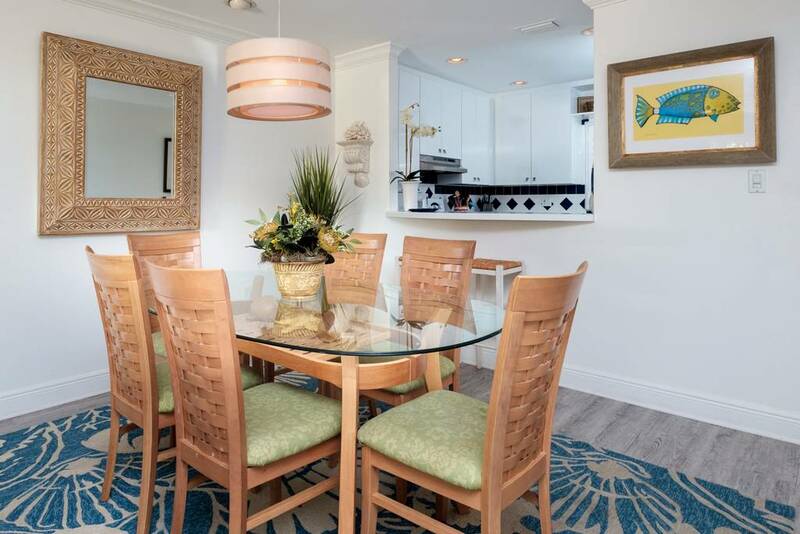 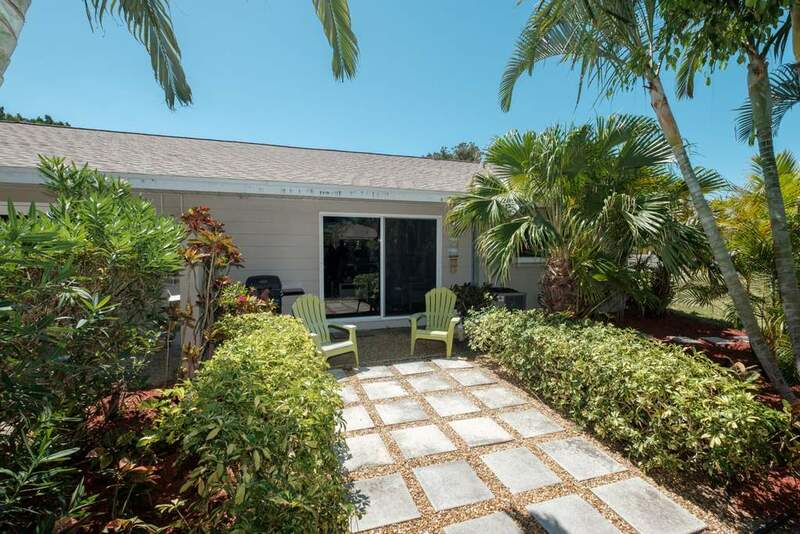 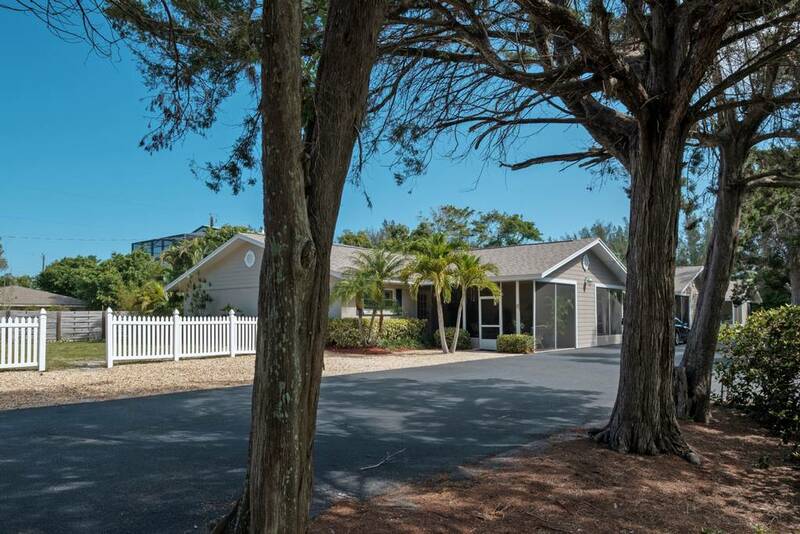 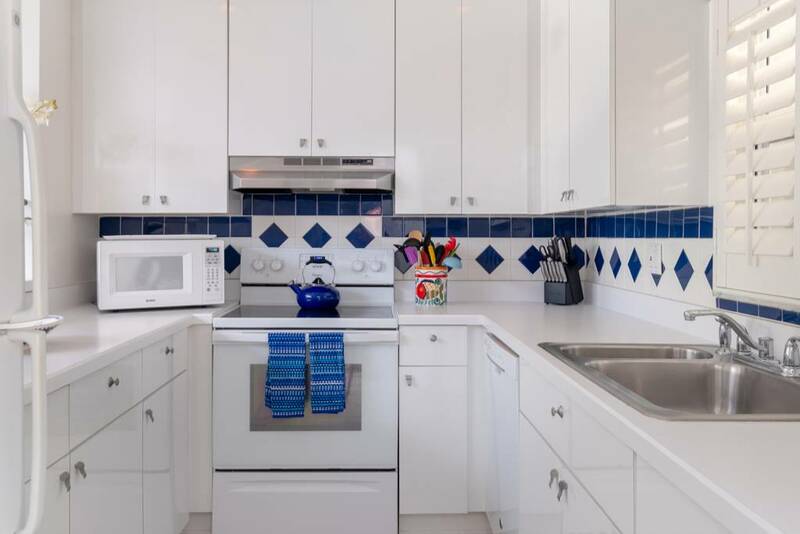 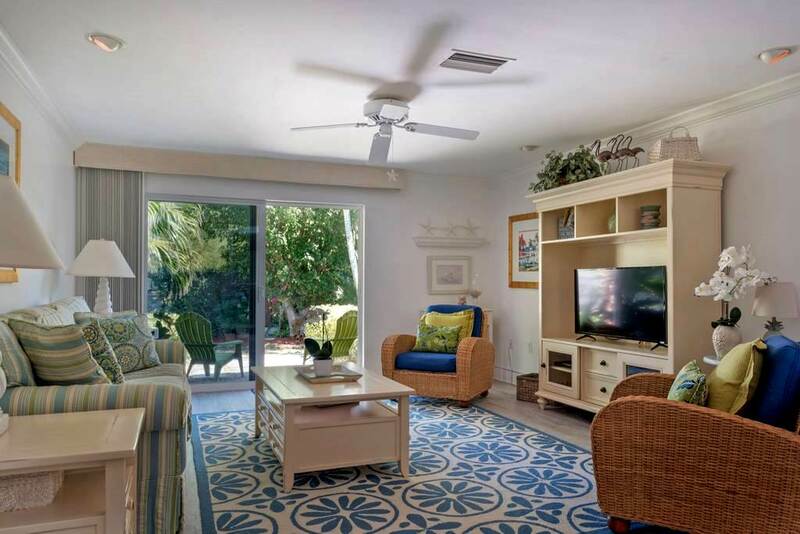 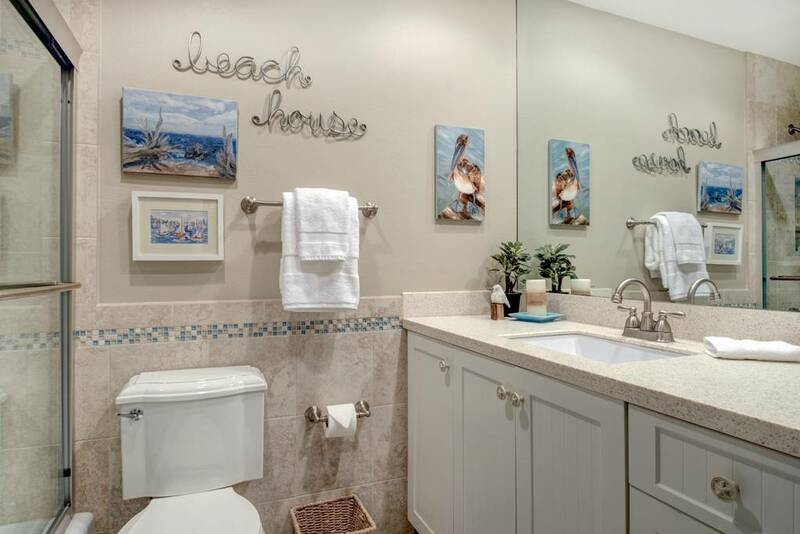 I absolutely LOVE this charming little condo tucked away at the north end of Longboat Key! 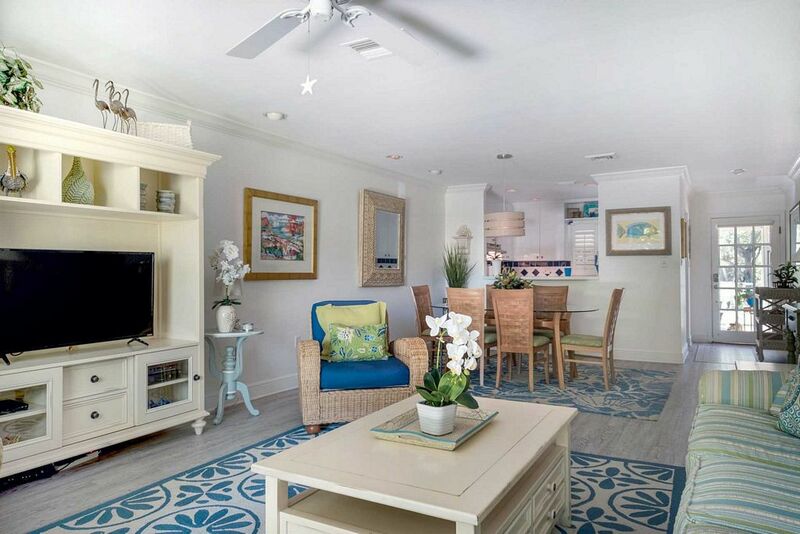 Every time I walk in I find myself dreaming of taking my vacation at this dreamy spot where the pace is slow, days are warm, the beach is gorgeous, and I can soak in the old-time Florida vibe. 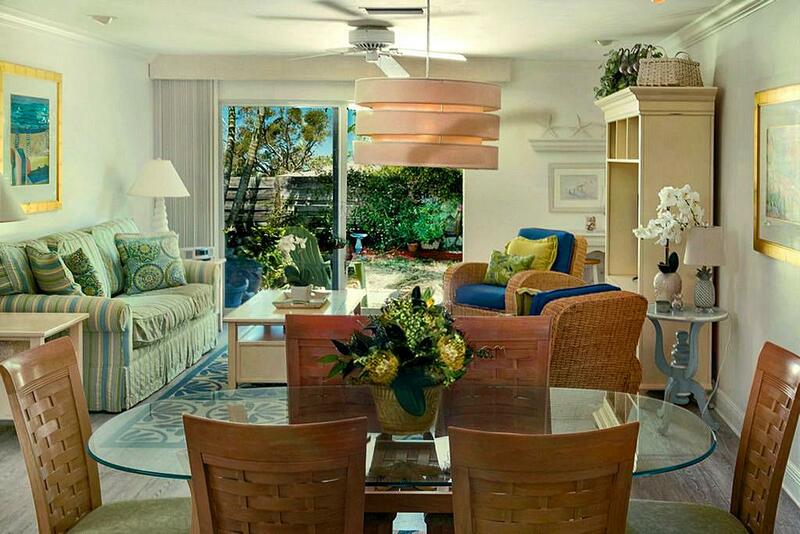 Gone are ideas of vacationing anywhere else when everything relaxing and lovely is right here. 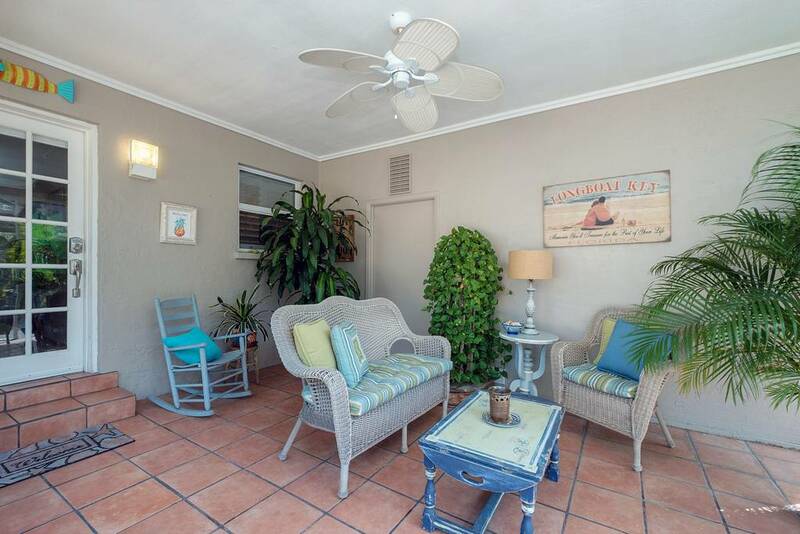 Lemon Tree is clearly a source of joy for its owners, who've created an oasis for themselves and their guests. 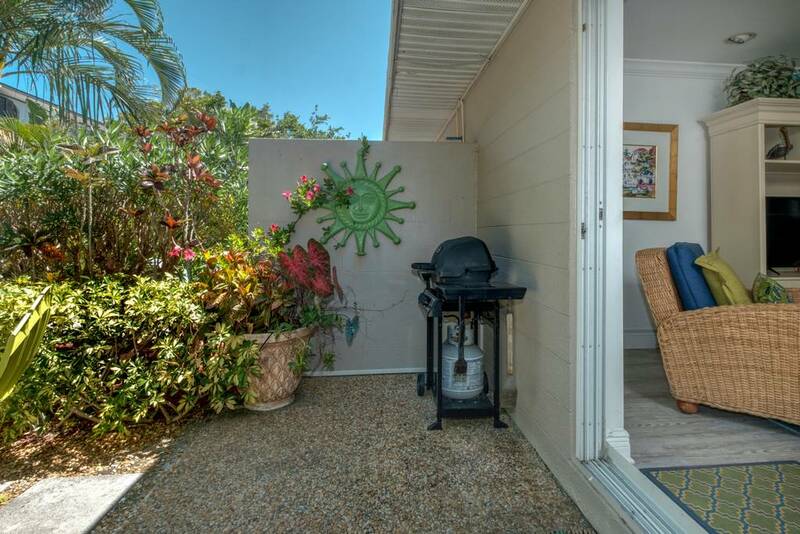 Enter through a large screened patio with comfy furniture that invites you to sit down with an ice-cold drink and stay for a chat or to curl up with a good book. 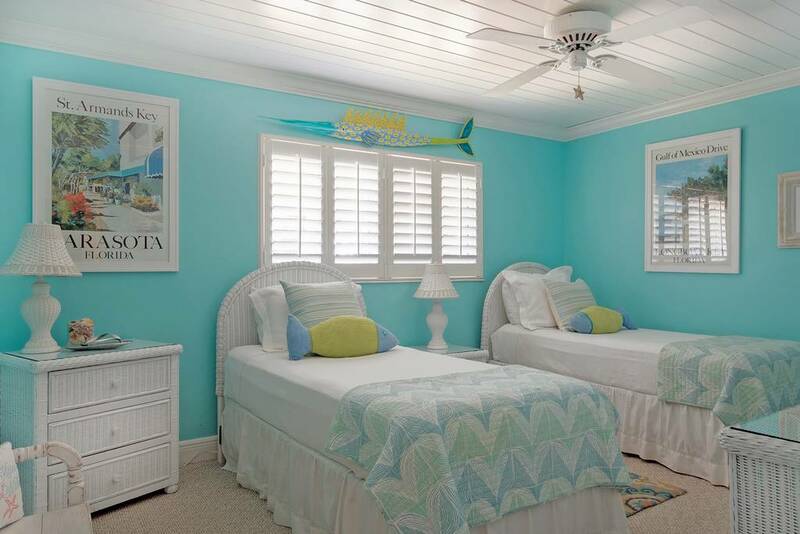 Travel up a couple of steps and through the front door, and you'll KNOW this is going to be a great vacation. 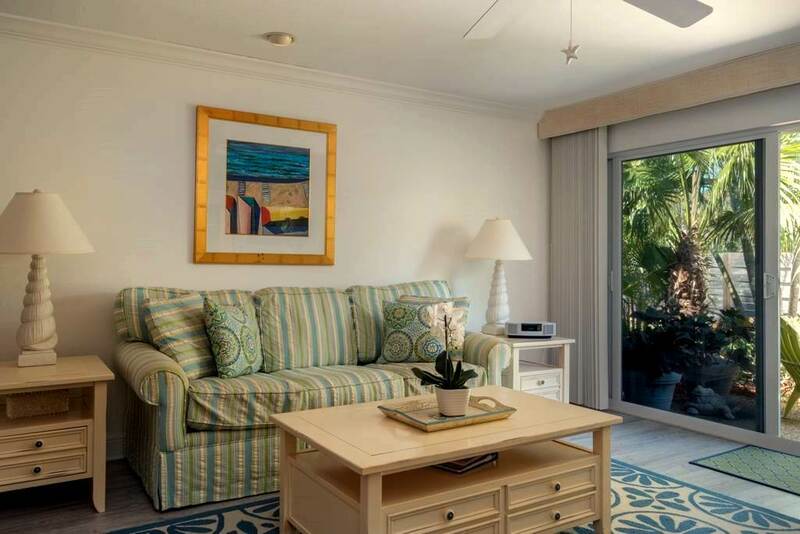 Coastal décor and art collected from local artists set the perfect tone for your relaxing stay on Florida's Gulf Coast. 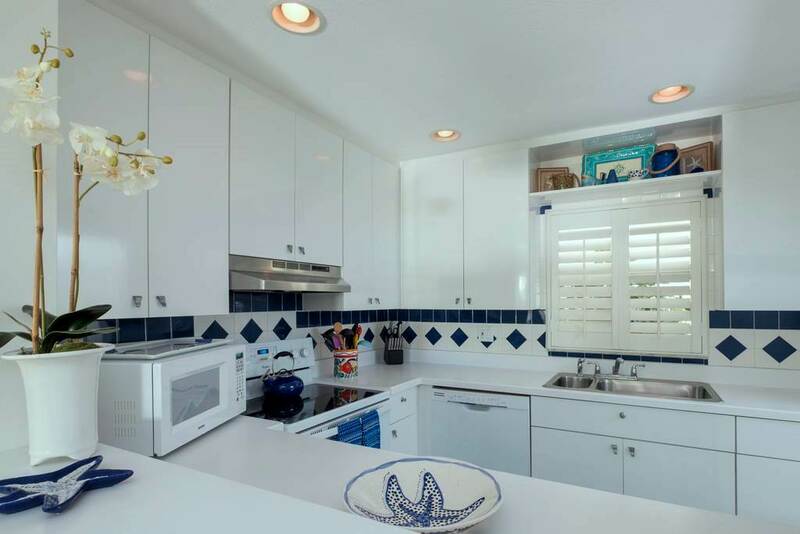 A fully equipped kitchen overlooks the dining and living areas and beyond to the garden courtyard, where you can relax over cocktails while dinner cooks on the grill. 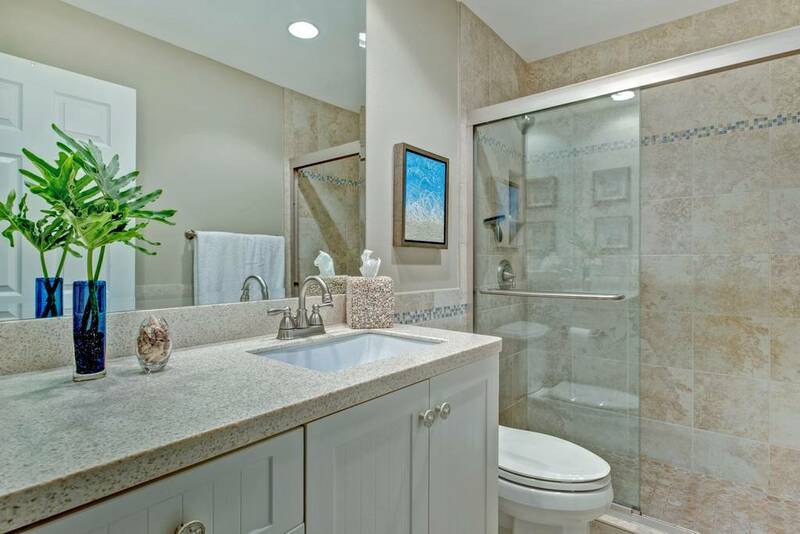 Down the hall to the side, you'll find both bedrooms and bathrooms. 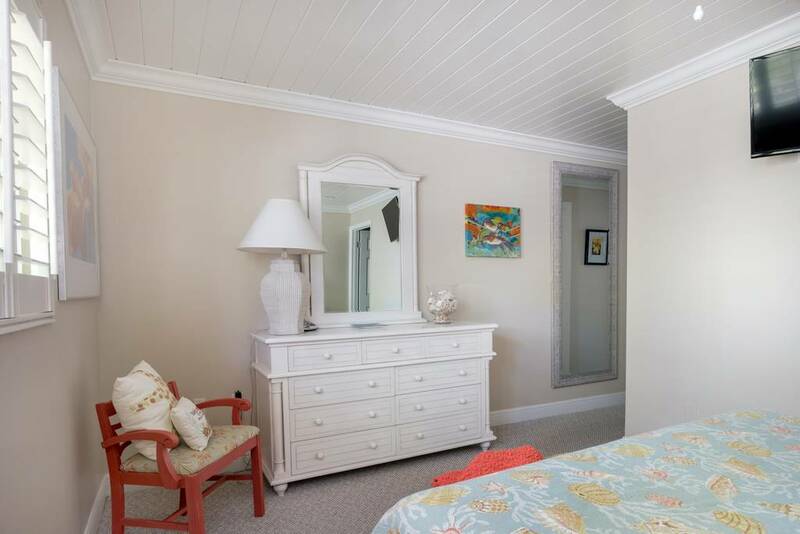 The master bedroom features a king-size bed, en suite bath, flat panel tv, and views over the garden. 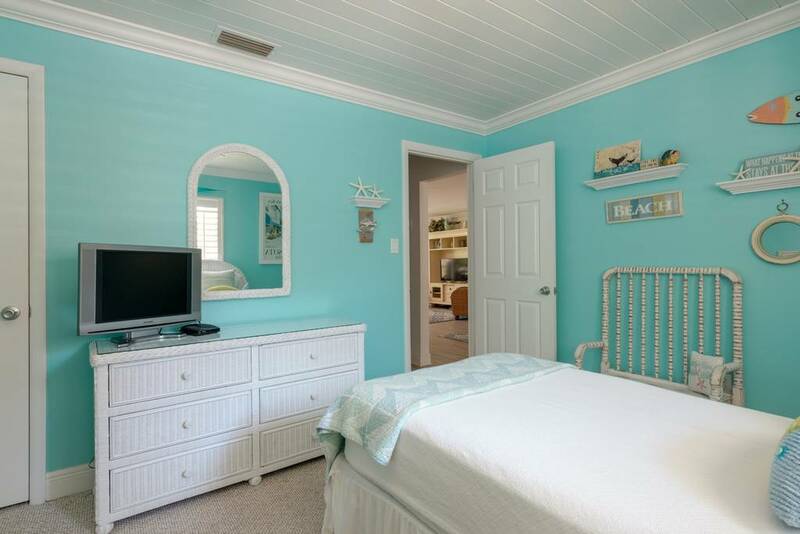 The second bedroom features a queen bed. 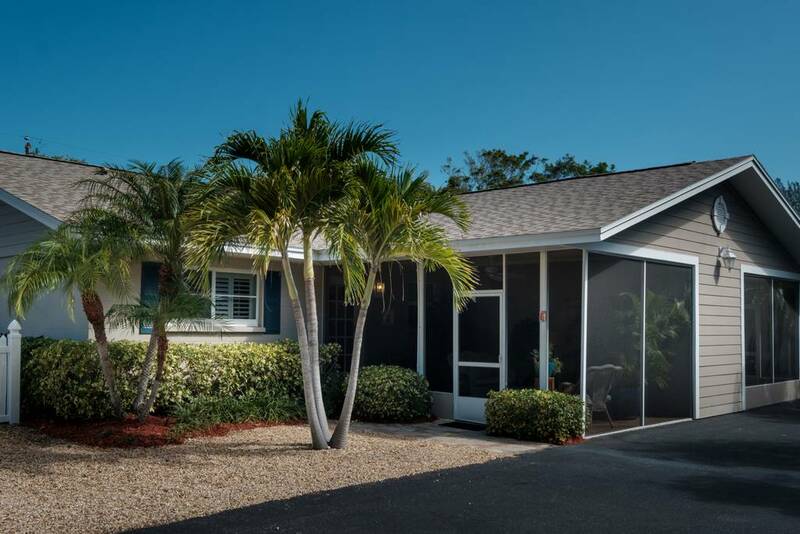 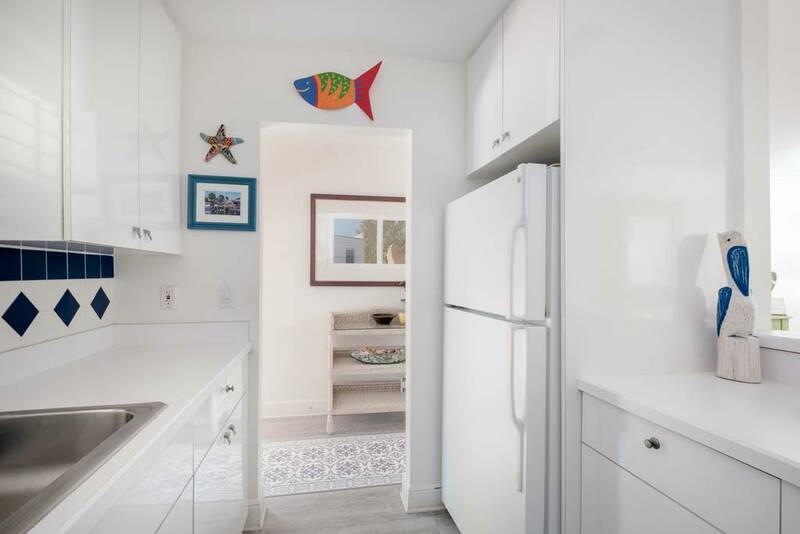 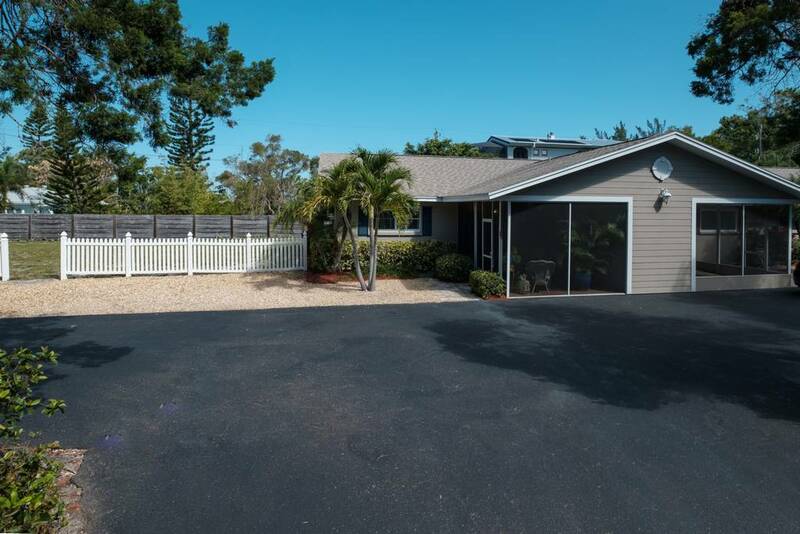 When you're ready for a visit to Longboat Key's famed white-sand beaches and aqua waters, a quick walk down the street gives you several points of access. 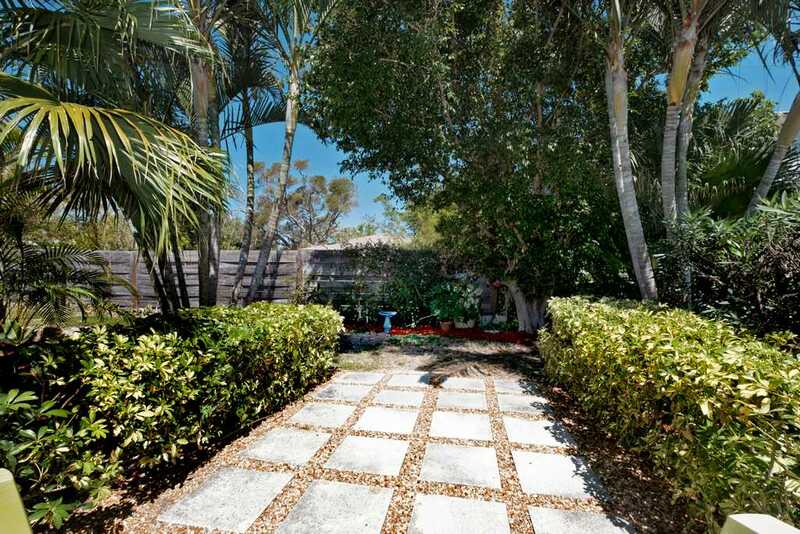 With its quiet location west of Gulf of Mexico Drive, there are no busy streets to cross, just an easy journey to the sun. 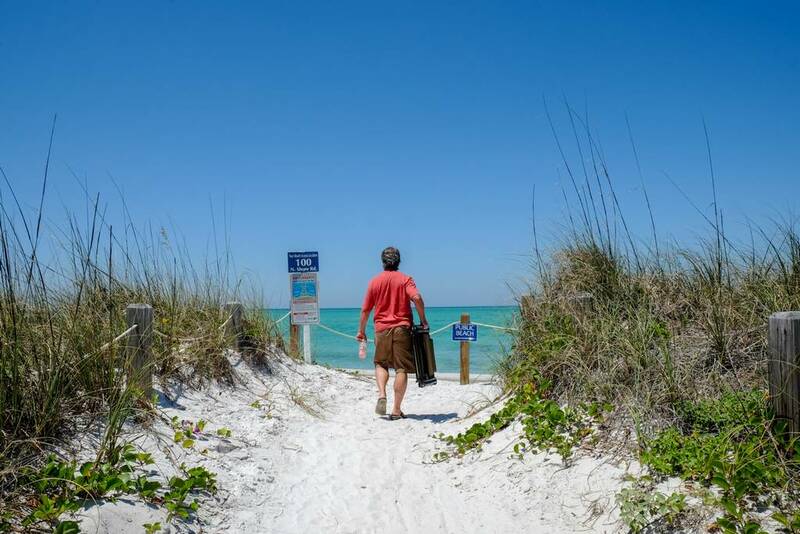 If fishing is your thing, you'll love the old pier that juts out into the Gulf; catch a glimpse of dolphins and manatees as you wait for the catch of the day. 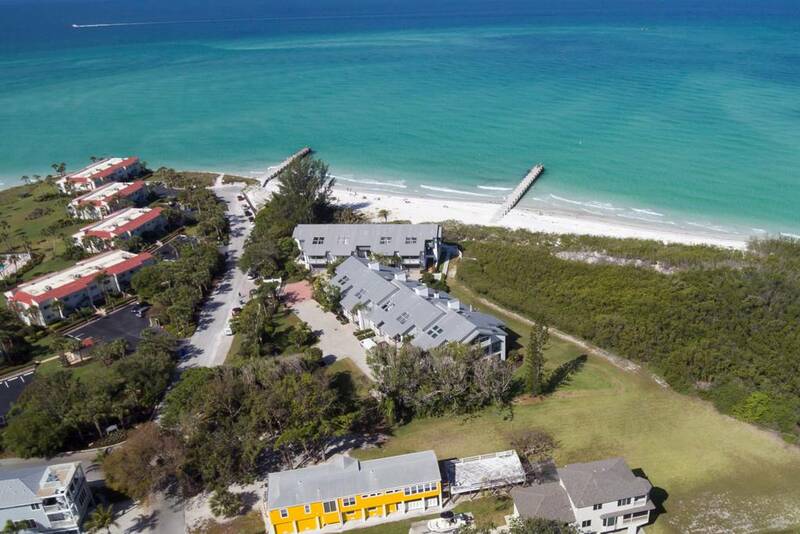 Of course, Lemon Tree's prime location at the north end of Longboat Key means super easy access to the restaurants and shops of St. Armand's Circle in Sarasota to the south, while a quick drive over the bridge to the north takes you to all that Anna Maria Island has to offer. 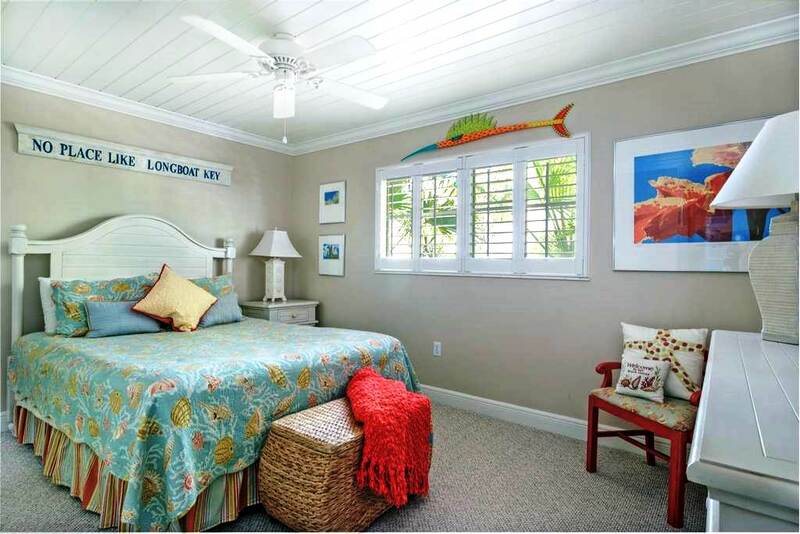 Lemon Tree rents for a minimum stay of one month, but shorter stays at certain times of the year may be available. 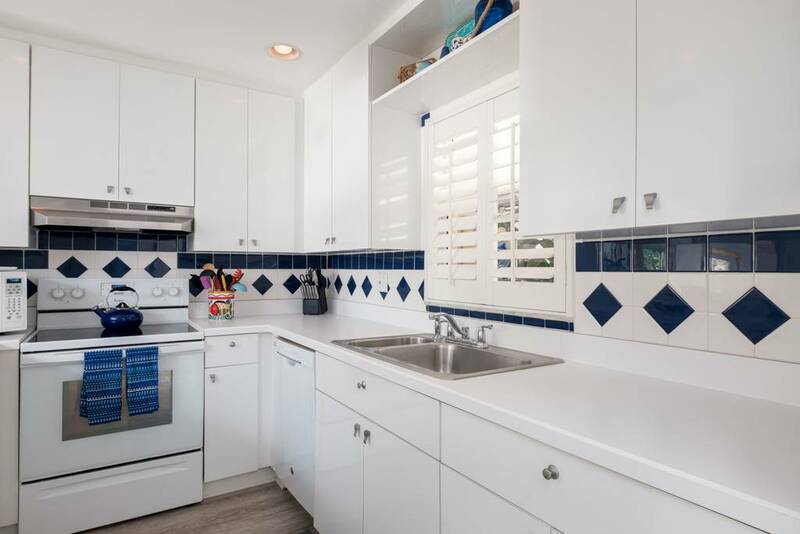 Please call our office for details!